The Bartlett School of Architecture has launched a new degree programme in Engineering and Architectural Design, starting in October 2017 at University College London (UCL). 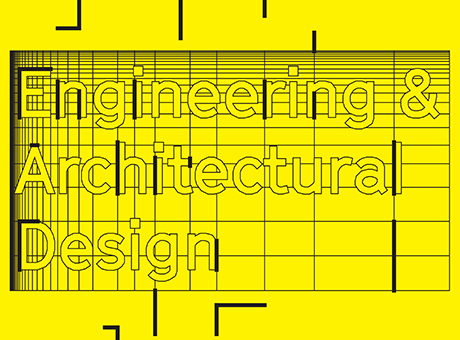 The MEng Engineering and Architectural Design is a four-year integrated undergraduate programme that aims to challenge students to develop a critical, experimental and technically rigorous approach to architectural, environmental and structural design and engineering. Are passionate about the built environment. Students will have access to the new state-of-the-art labs and studio spaces in Bloomsbury and the Queen Elizabeth Olympic Park, as well as a world-class team of experts drawn from across UCL, including the Bartlett School of Architecture, the Institute for Environmental Design and Engineering (IEDE), and the Department of Civil Environmental and Geomatic Engineering (CEGE).